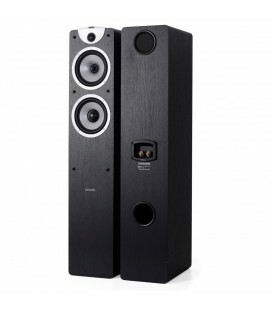 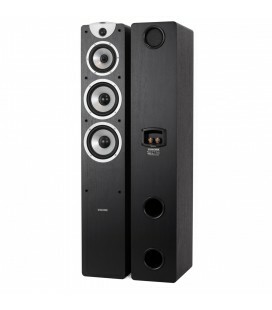 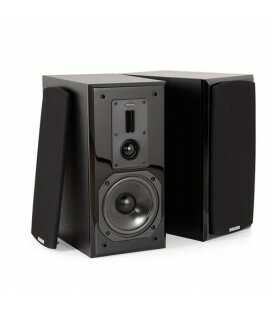 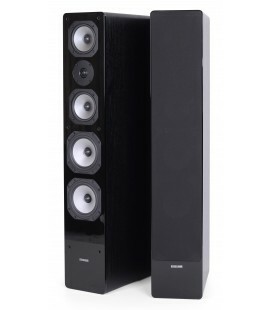 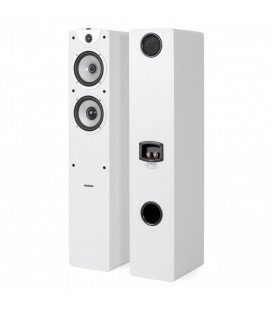 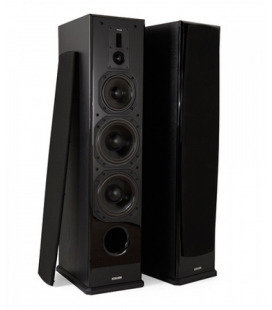 We have produced some really good and affordable built-in loudspeaker. 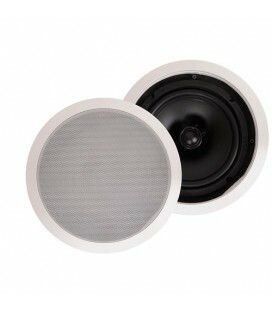 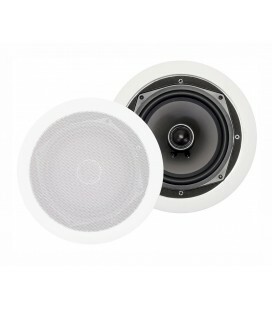 Inceiling-8 is the largest model in the series with an 8-inch speaker. 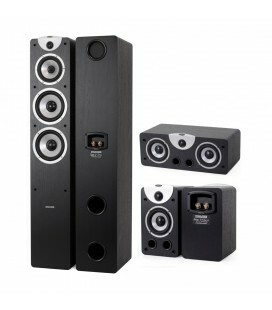 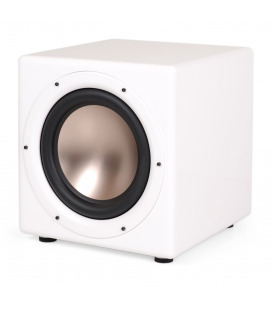 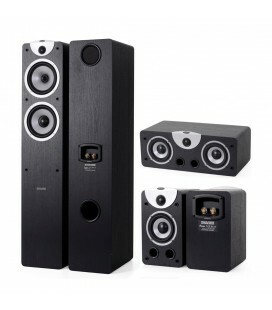 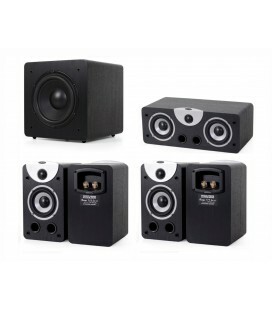 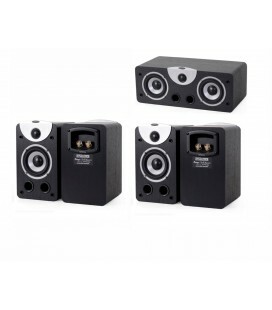 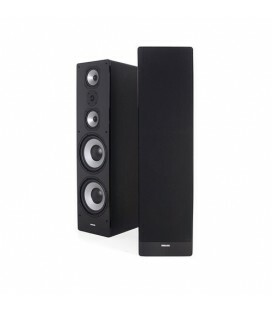 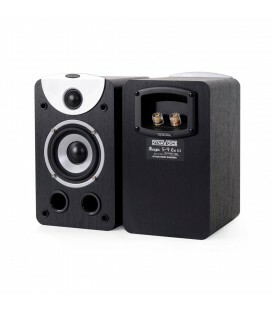 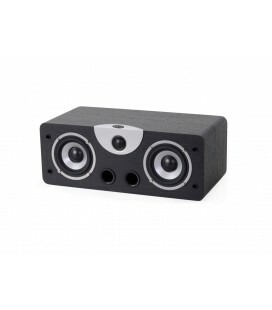 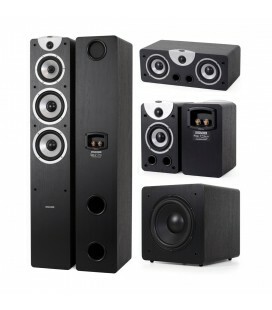 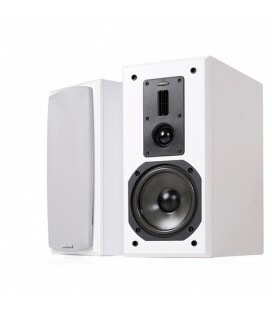 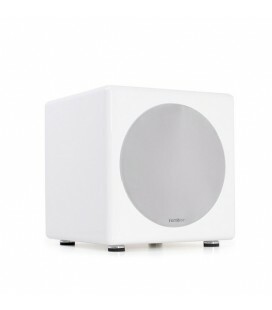 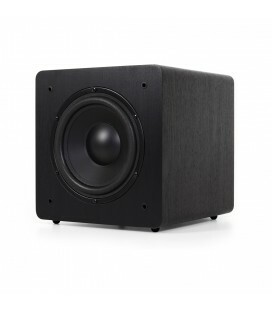 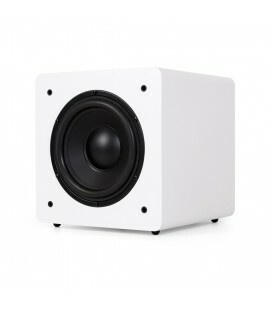 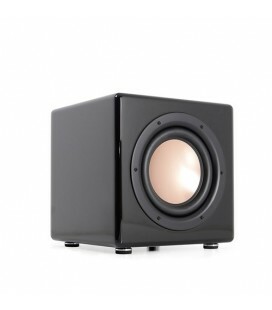 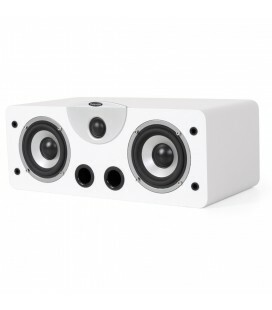 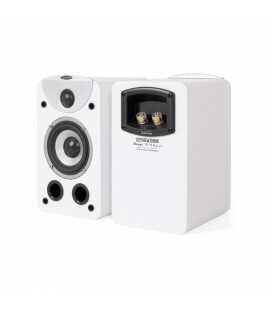 It suits very well for you who have a larger room and want to play loud and with more bass. 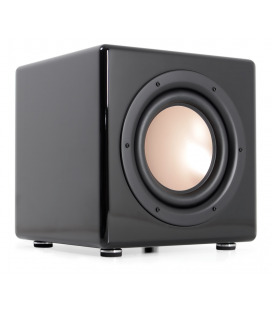 Thunder T-10 is a really powerful 10-inch subwoofer with amplifier on the entire 650 watts. 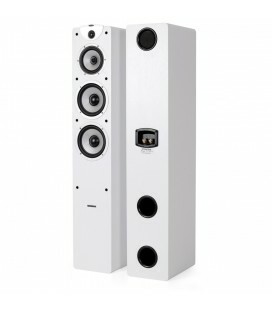 Despite this, it has a sleek design that easily blends into the living room.